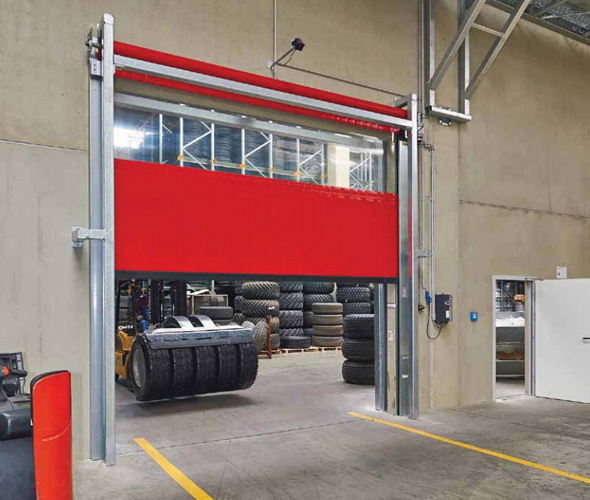 For industries with a high-speed environment, you’ll be hard pressed to find a type of garage door more suitable for you to utilise than the fast action doors we provide here at Enigma Solutions. 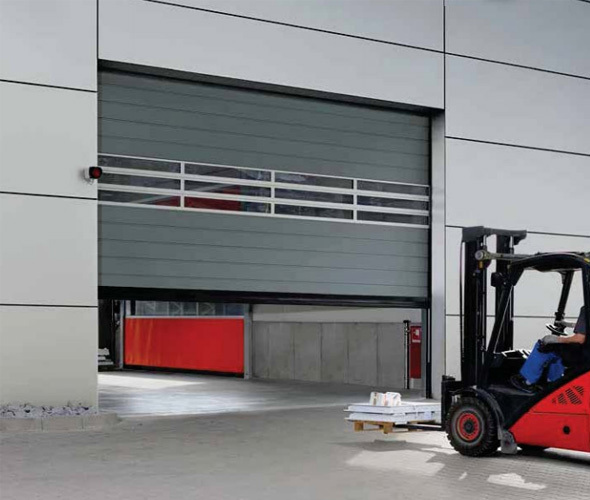 Particularly suited – though not exclusively – for work environments that use forklifts and trolleys regularly to move goods around, fast action doors not only cut down waiting times to help boost productivity, they also help to maintain a consistent climate within the building to help cut costs and maintain security, too. 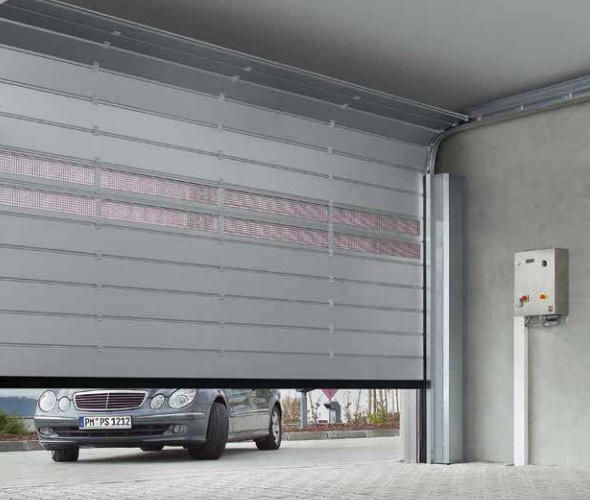 To achieve an efficient and speedy motion, these garage doors harness the power of electro-hydraulic drives, the very latest in technological innovation in the field. 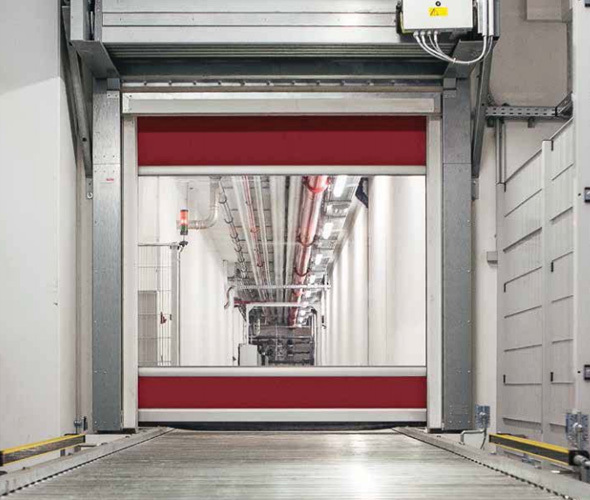 Furthermore, our fast action doors are also resilient and steadfast, meaning that they stand up well to collisions and forced entry, keeping your business safe and secure at all times. If your business is in the Telford, Shrewsbury or Wolverhampton areas and you’d like to know more about our fast-action garage doors, don’t hesitate to get in touch with our expert team today. We have over 30 years of experience in the supplying and installing of garage doors both domestic and commercial, and even run a 24 hour maintenance and repair service in order to keep things running smoothly for all of our clients.